James Houston first traveled to the remote community of Cape Dorset in 1949 in pursuit of his own art. There, he quickly recognized an undiscovered mine of artistic talent among the people of the region and introduced them to art techniques such as print-making. He went on to become the driving force behind a multimillion-dollar art industry, bringing radical change to the Arctic and its inhabitants and profoundly changing his own life. 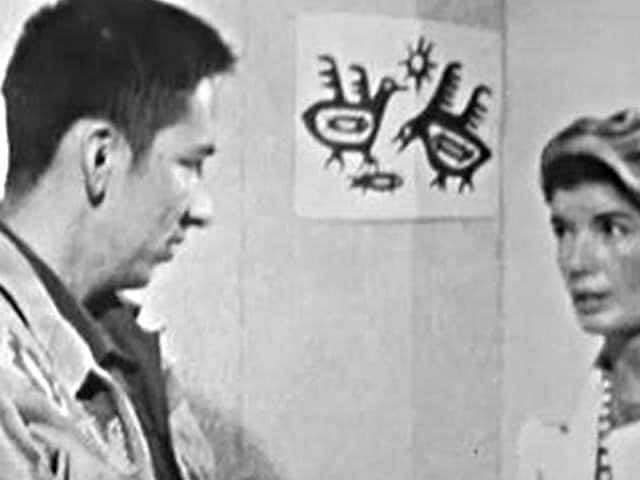 In this 1987 profile by CBC Television's The Fifth Estate, Houston also meets with his old friend Kenojuak, now a renowned print-maker. • James Archibald Houston was born in Toronto June 12, 1921, and died in Connecticut on April 17, 2005. 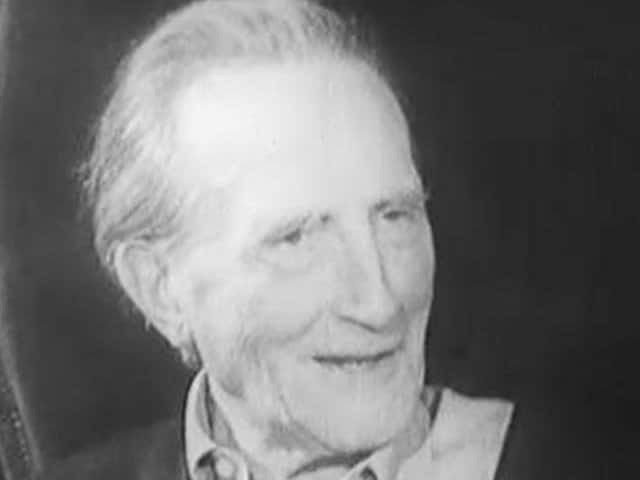 After serving during the Second World War, he studied in France for a year. On his return to Canada, he went to the Arctic, and thus began his life-long connection with the people and art of that region. • In an article published on April 6, 1961, the Globe and Mail reported that residents of Cape Dorset were reaping happy benefits in the form of "cozy homes" instead of igloos, stoves to cook on instead of open fires, and inner-spring mattresses to sleep on. The average price of a print was between ten and 75 dollars, with a rising resale value. In one instance, a print resold for 500 dollars. The dollars paid for art sales went back into the co-operative fund, and the article notes that some funds allowed for the establishment of a bakery, where local women can now buy bread "as tasty as any produced in Ottawa". At the age of 77, Inuk artist Kenojuak Ashevak is as creative as ever in 2005. A Victoria art gallery aims to show the full picture of Emily Carr. Midday's art columnist, Colin Bailey, explains the artistic significance of Vincent Van Gogh's Iris, now hanging at Canada's National Gallery. The Toronto painter shows viewers his studio and some of his work in 1993. This count used churches as his canvas. The painter, quilter and writer gets a major show at the Art Gallery of Ontario in 1987. 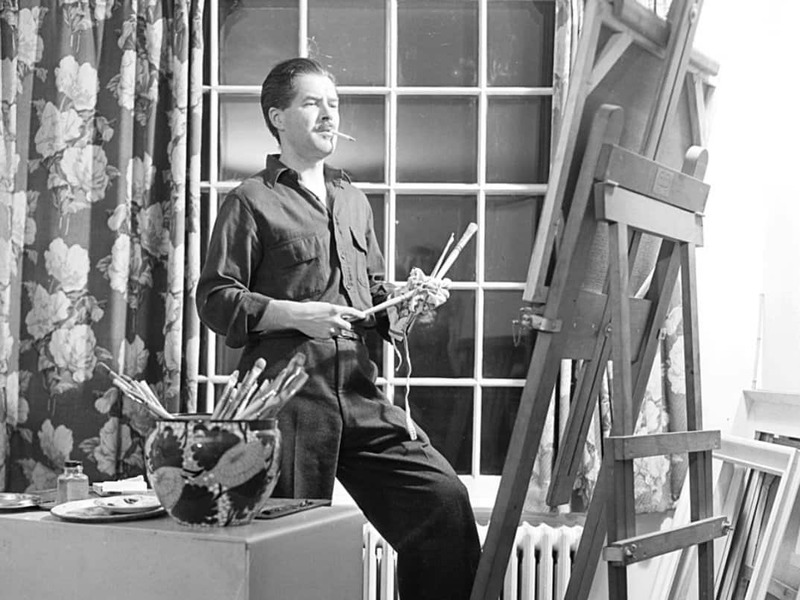 Harold Town, a seminal figure in Canadian 20th century art, leaves behind a prolific legacy. Illingworth Kerr talks about his love of the western landscape and the colour purple. Canadian artist Jean Paul Lemieux discusses his life and work with CBC radio host Peter Gzowski. Sports fans and art collectors unite! RCI reports on a gallery opening featuring Andy Warhol's portraits of the Great One. Newfoundland artist Mary Pratt talks to host Bob McLean about her art and her life as an artist. The painter renowned for his true-to-life images of Canadian birds and beasts discusses his work in 1981. Yousuf Karsh joins Hana Gartner in the Take 30 studio to discuss his new book Karsh Canadians. Jack Bush talks to Morningside about his artistic style and current show at the AGO. In 1975, the artist and avid cyclist based in London, Ont. explains why artists need to form a union. Three armed thieves escape with $2 million worth of art. Rita Letendre joins Weekend host Barry Callaghan to talk about her childhood and her art. 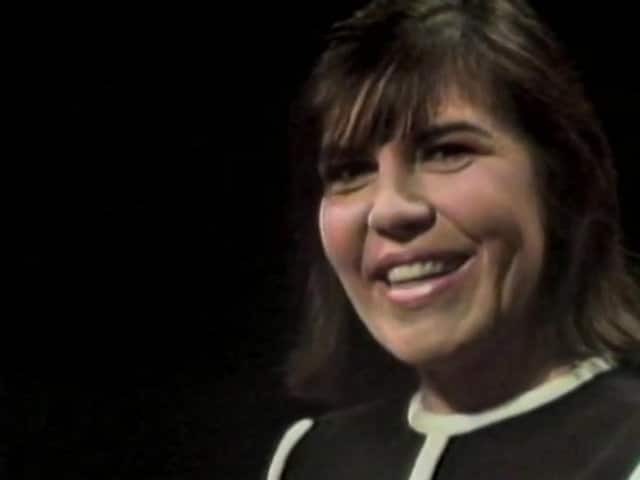 The artist talks to William Ronald for CBC's The Umbrella in 1966. Meet celebrated modern realist painter Alex Colville. Canadian painter, writer and Group of Seven contemporary dies in Victoria, B.C.